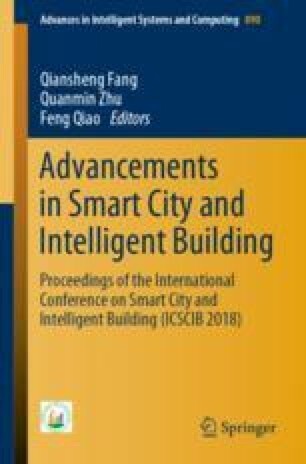 To improve the efficiency of resource utilization of large public buildings, indoor positioning and navigation is more and more possible in recent years. But the navigation accuracy is poor because of the complex environment in the buildings and the failure to use the satellite navigation signal. To solve this problem, a navigation and integrated information system is designed and developed by using the existed wireless network signals. A position fingerprint location method is adopted in order to ensure the finite complexity of the algorithm. A weighted K-nearest neighbor algorithm based on probabilistic reasoning is proposed to meet the requirements of navigation precision. This system will be widely used in large public buildings such as market, museum, library, and transport hubs.